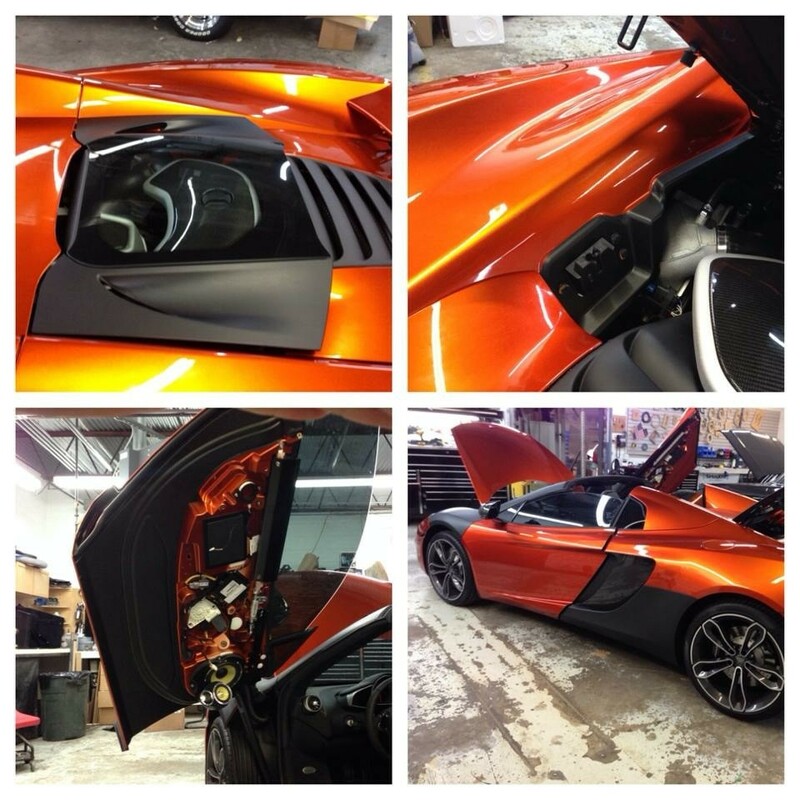 Oasis Window Tinting offers the industries best in Automotive Wrap Film. 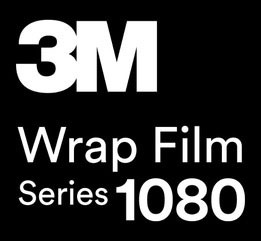 With more than 100 color options, 3M Wrap Film Series 1080 provides a unique combination of shades and finishes. Wrapping your vehicle creates a more professional image, protects your vehicles' paint from scratches and fading, and allows for unique and original designs.